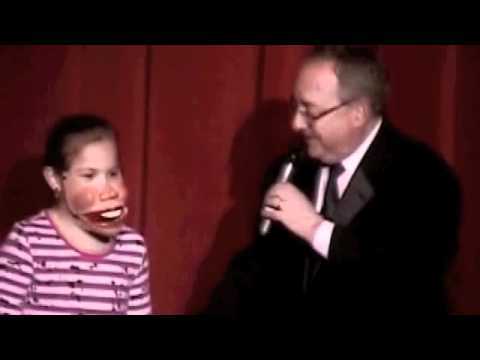 "Invite a DUMMY to your next event!" 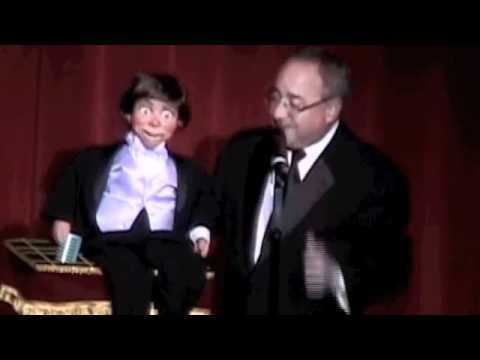 Chuck provides hysterical humor and superb ventriloquism that truly delights audiences of all ages and walks of life. 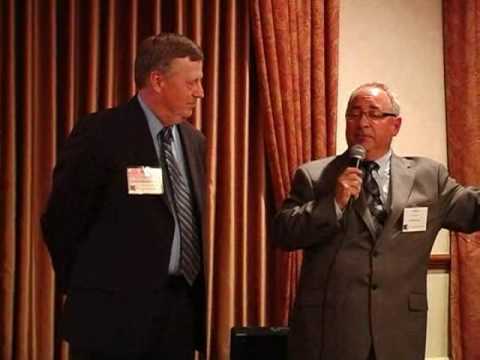 If you are looking for a fast paced, incredibly funny entertainer or Master of Ceremonies at your next Corporate Event, Training Program, Trade Show, School Function, Festival, or Private Party, you just found him. Professionalism, flexibility, and the ability to create impromptu material makes every performance an event to remember. 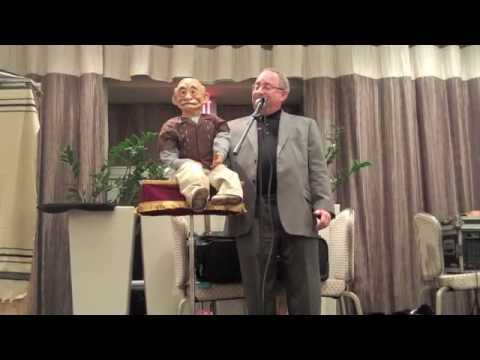 More than just a Ventriloquist! I highly recommend Chuck and his entertainment for any family, work or social event. Chuck was prompt, personal and got the crowd involved and laughing! He is very talented entertainer. My party was a success largely due to his participation. Thank you Chuck! Thanks so much for the very kind review. I'm a strong believer in "fun audience, fun show". Your guests were blessed with a great sense of humor and the participants in my show were very good sports. Thanks for the opportunity.